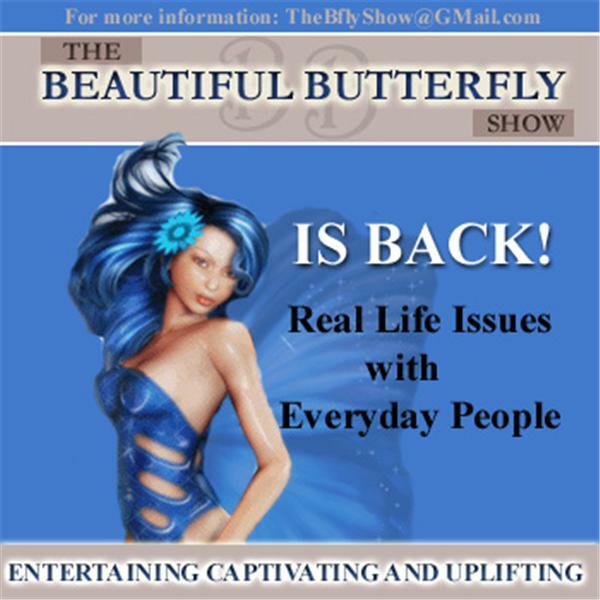 If you liked this show, you should follow Beautiful Butterfly. Meet Our Guest: Carey Anderson was born and raised in the San Francisco Bay Area in California. At a very young age she learned that she had a natural gift for storytelling. Carey would entertain her family and friends with stories about anything going on in her life or theirs. One classroom assignment forever changed her life opening an unmarked door. Her teacher, who brought out all things creative within her, read her story aloud to the class. Carey started writing stories as an outlet for the things going on in her life. Once she was in high school she began receiving extra credit from her English teacher for writing stories during her free time after school and on the weekends. Her English teacher suggested that she look into writing children's books, which she still, may do one day. During a really turbulent time in Carey's life she began writing what is now known as The Wallace Family Affairs Volume One Tracy's Complications, on her iPhone just as a little doodle. "I was going through some pretty rough things. My only escape from that reality was to look at my situation and imagine it differently. That's why Volume One starts off like it does. I didn't know it was going to be a story when Tracy started telling her story. Through the encouragement of my oldest and dearest friends my escape took me to a whole world of it's own." Carey wanted to share her stories immediately with the world so she decided to go down the path of self-publishing.